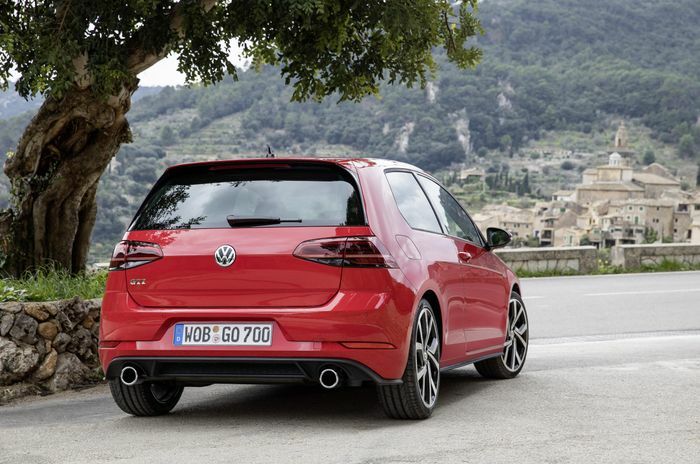 Volkswagen has reversed a decision to hybridise the Golf GTI. Current VAG chairman Herbert Diess has ordered a U-turn from predecessor Matthias Muller’s directive to switch the car to a mild hybrid setup, surprisingly in favour of the status quo. A lightly electric-assisted GTI was on the cards for the eighth generation car due in 2020. The company has developed a system that would boost the car’s response at low revs, while the turbo is still sleepy, as well as improving fuel efficiency overall. 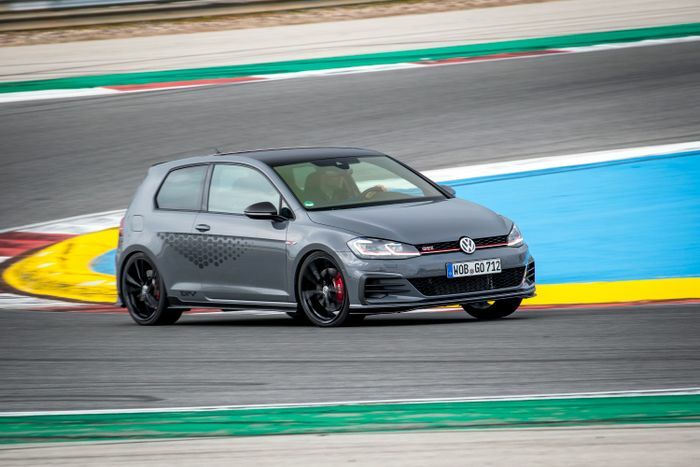 But now, according to Autocar, the GTI will maintain a pure petrol engine for at least the three to four years following the car’s launch. 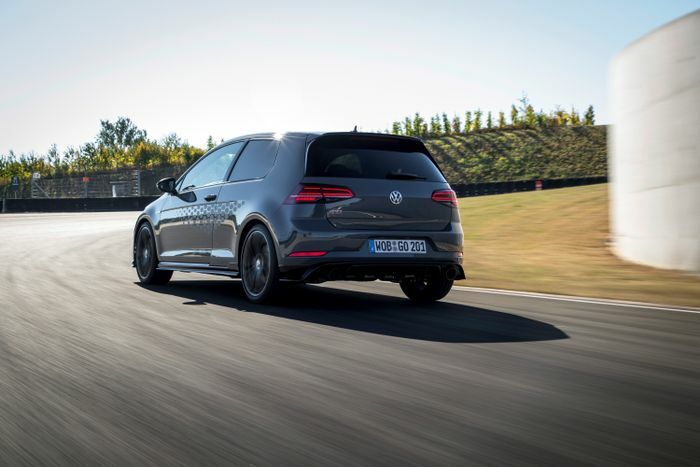 The continuously evolving 2.0-litre EA888, which has been the GTI’s powerplant since 2009, will give the next one a very familiar character indeed. Two power options will be offered: a standard 250bhp or so and a more potent 286bhp-ish option badged TCR in line with the final hurrah edition Matt R recently drove, pictured above and below. The TCR will clock 0-62mph in under 6.0 seconds with the optional seven-speed DSG gearbox. 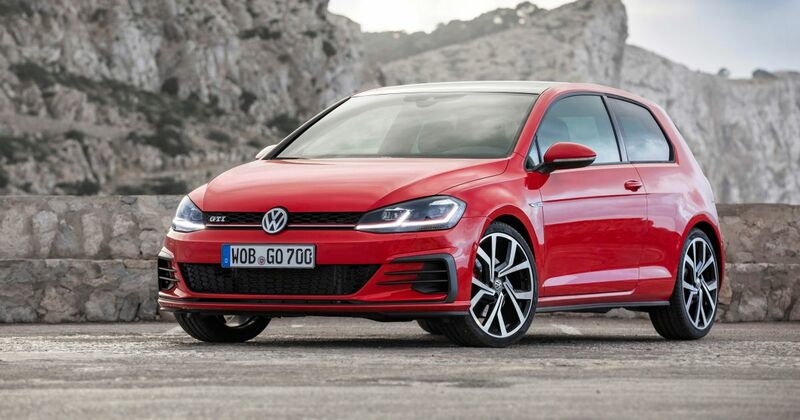 It’s understood that Volkswagen has already developed the systems that team the EA888 with a small electric motor and a 48-volt electrical system so it’s possible that the layout could make an appearance when the eighth-gen GTI is likely to be facelifted for the 2024 model year. Elsewhere in the new, five-door-only car’s development, engineers are said to have been focusing on the steering in particular, working to add extra feel and directness. The electromechanical system will aim to make a giant leap forward in tactility.